Awww!! These two are just the sweetest! 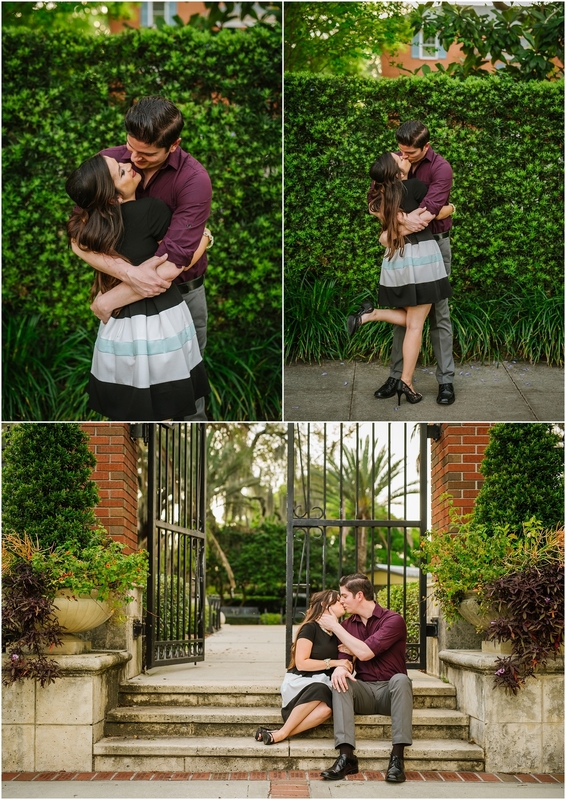 They got engaged at Disney world this February and are planning a romantic enchanted garden wedding for next spring. I cannot wait! 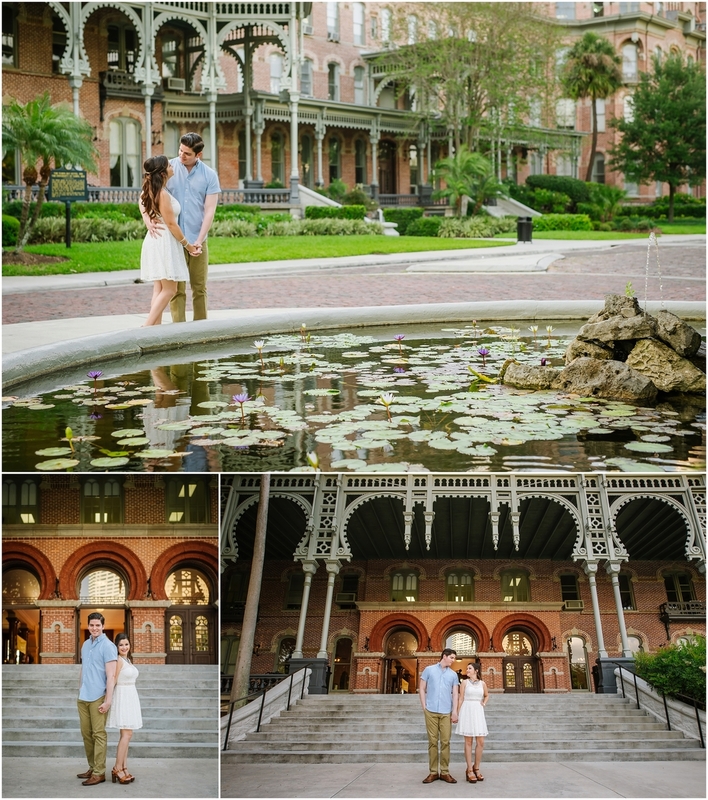 We had such a fun time making portraits around some iconic and beautiful spots in Tampa, where there romance began. And I loved incorporating the sign for "I love you" as homage to Tati's love of sign language. 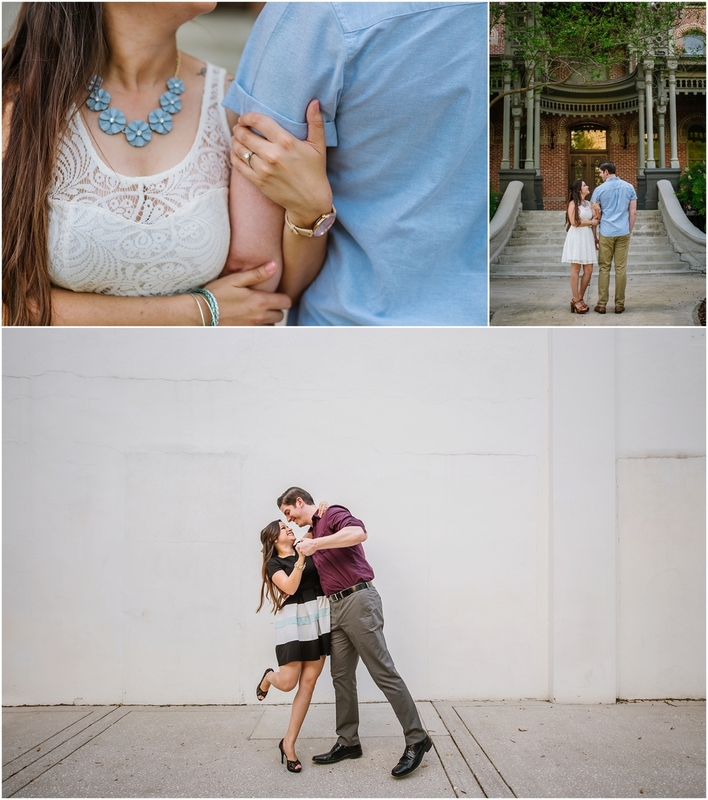 Lasting Luxe Hair and Makeup Artistry glammed her up perfectly and Albert was so happy to galavant and PDA everywhere! Congratulations you guys!